J. Molnar Heating & Cooling specializes in a variety of residential heating and cooling repair services. J. Molnar Heating & Cooling specializes in a variety of commercial heating and cooling repair services. 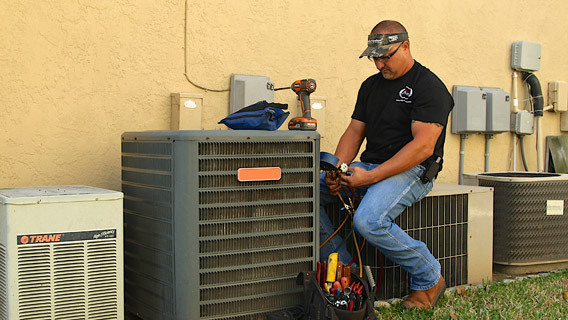 J. Molnar Heating & Cooling is a family owned and operated company dedicated to fast and reliable customer service. Jamie Molnar is the consummate professional. He is quick and efficient which is definitely a necessity in his line of business. Jamie is always available when you call with a cooling problem. Not only has he repaired our air conditioning unit, but he has also repaired my in-law’s. They have had several issues with their older unit and Jamie has always dropped what he’s doing to come fix it. He is very knowledgeable at what he does and my family would refer him to anyone.